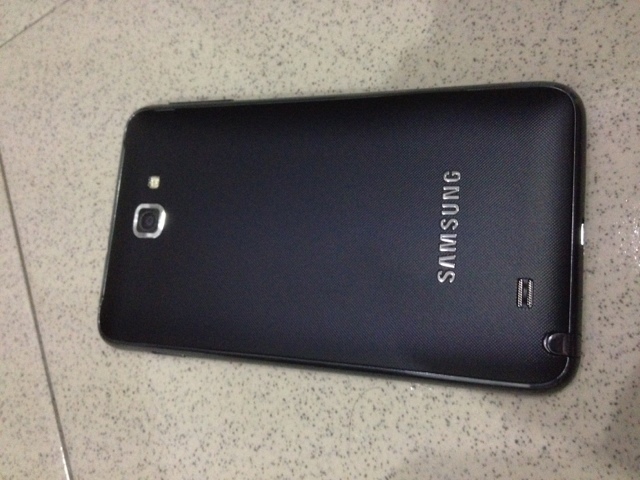 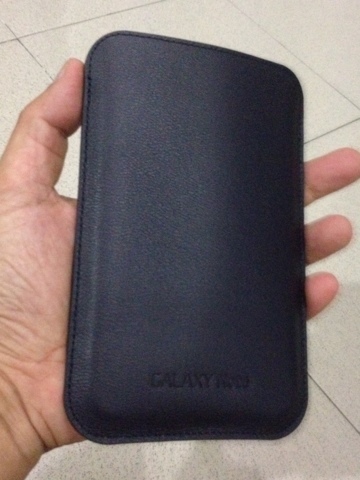 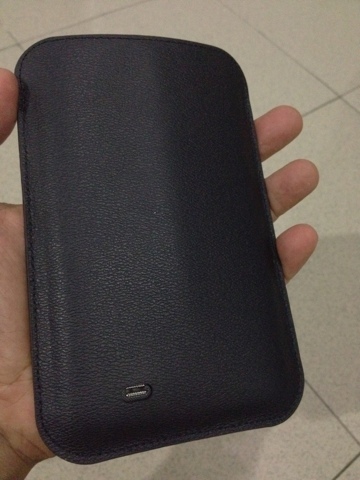 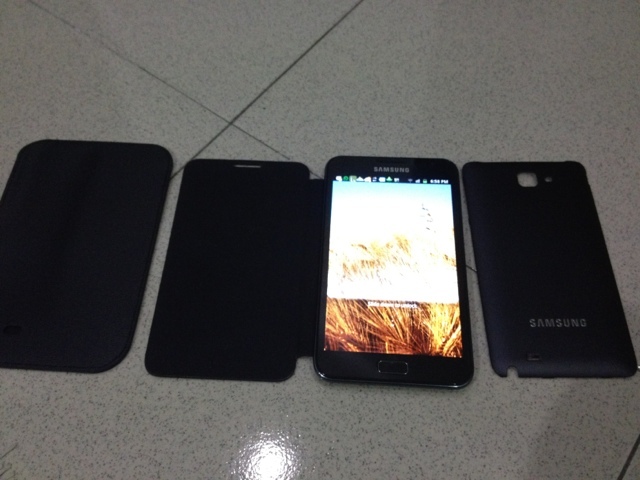 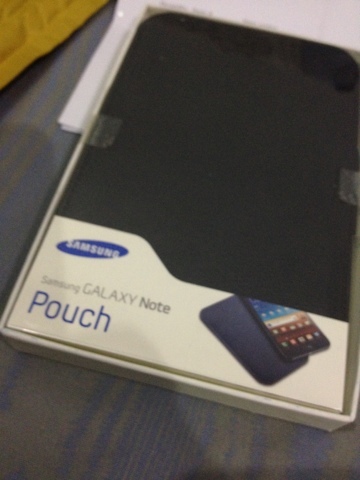 I received the Samsung Galaxy Pouch exactly 10 days after I made the order on the 8th Dec. 2011 via eBay Malaysia. 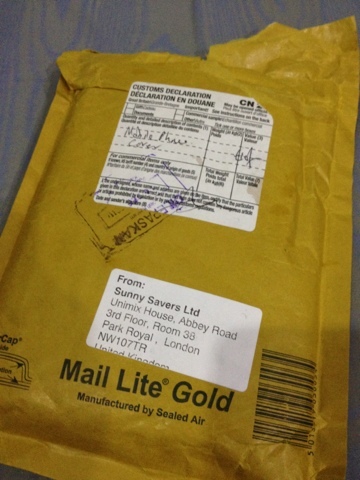 The seller (a2z-solutions-uk) from UK is very responsive to my emails. 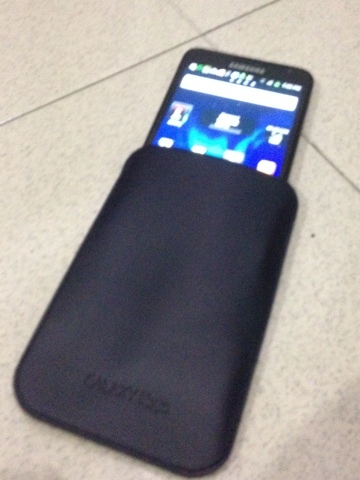 He replied to all my enquiries and concerns. 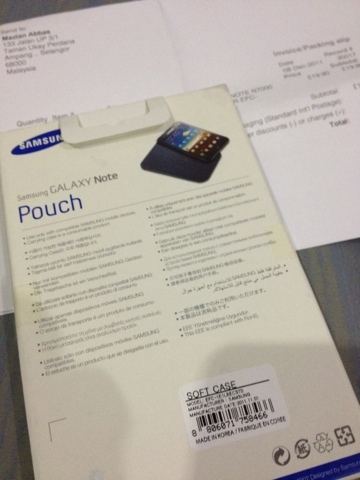 I would recommend this seller if you want to purchase this similar pouch.